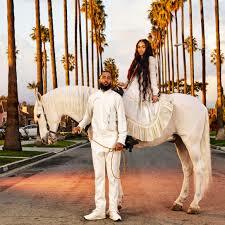 Lauren was a Hollywood actress before she got with independent rapper Nipsey Hussle. Lauren started as a video model in 2003. She is most known for her role in the movie ATL, which was released March 31, 2006. Nipsey died at age 33 on March 31, 2019 13 years after ATL’s release date. The blood sacrifice for fame theory was made popular by Professor Griff of the revolutionary 80s rap group, Public Enemy. He said about a decade ago that in order for a Hollywood entertainer (including athletes) to reach a certain level a sacrifice must be made. One example (of many) Griff uses was singer Jennifer Hudson. She made her debut on the TV show American Idol in 2004. In 2006, she starred in the movie Dream Girls. In 2007, she won a Golden Globe for her role in the film. Jennifer’s mom, brother and nephew were all murdered in 2008. Her brother in law was accused of the killing. He proclaims his innocence. The movie ATL 2 has been in the works for a couple of years. Lauren is one of the main character in the film. The film is said to released soon. Damien “World” Hardy, rapper Lil Kim’s ex, did an interview with Wendy Williams back in 2005. In the interview, Damion said Lil Kim was an Eastern Star and was trying to get him to become a Free Mason. In the interview, he exposed entertainers (rappers in particular) that he “knew” were a part of the organization. Just weeks after the interview, Damion was arrested and is serving life in prison. He was allegedly a big time drug dealer in NYC. 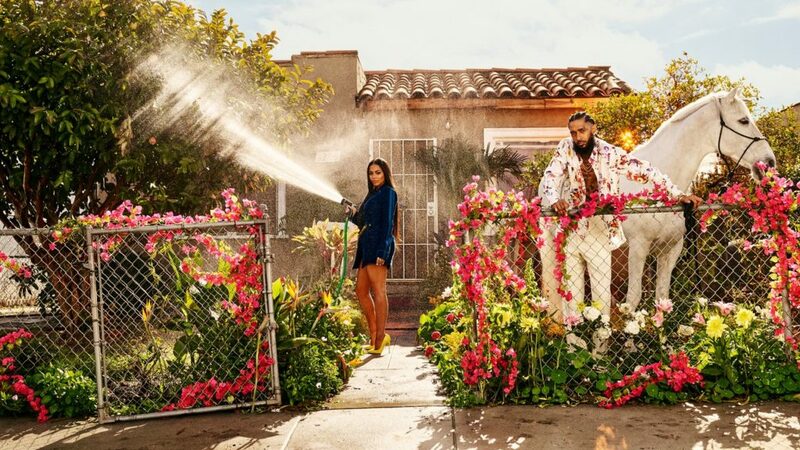 Lauren and Nipsey did a photo shoot in 2019 for GQ magazine that raised questions with conspiracy theorists’. According to Pure Spirit dot com, the white horse symbolizes death. 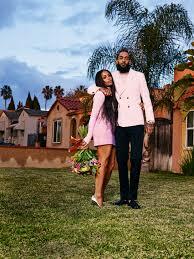 Nipsey was not a household name, but since his murder he has been trending and so has Lauren. Nipsey was murdered on 3/31/19. The ambulance truck was numbered 57 and he was shot 6 times at 33 years of age. People that study numerology believe the numbers tell that it his murder was a hit. 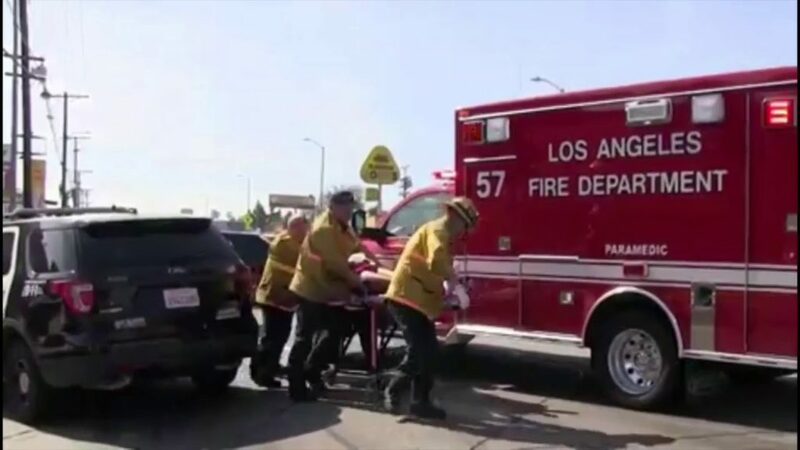 Nipsey was photoed wearing one sock and the ambulance truck was 57. 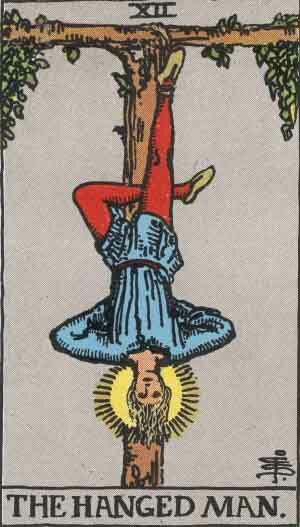 The hang man is the twelfth tarot card and one leg is tucked behind the other. According to Wikipedia, “Norse god Odin, who suspended himself from a tree in order to gain knowledge. ” Nipsey was working on a Dr. Sebi documentary (Sebi was a holistic doctor). Nipsey also purchased a shopping plaza on Crenshaw and Slauson and that neighborhood is being gentrified. The shooting suspect, Eric Holder, was able to get lawyer Christopher Darden. How? Christopher Darden was involved in the OJ Simpson case. He is a high profile attorney. 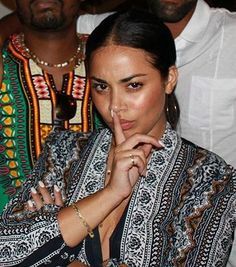 Lauren London’s father is Jewish, she was close friends to the Kardashians and guys that are romantically involved with the Kardashians are not the same afterwards, similar to the movie Get Out. For those that unfamiliar the movie, Get Out was about a black guy that was romantically involved with a white female. During the trip to meet her family, the guy realizes that the black people that live on her family’s premises all act odd. 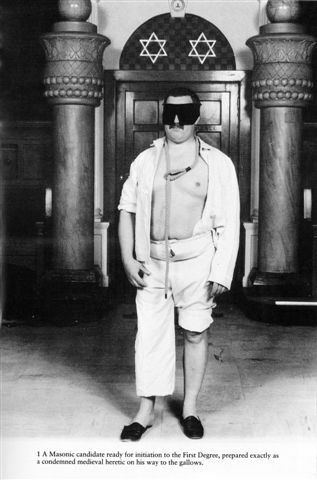 He finds out that the mother knows hypnosis (she hypnotizes him at one point) and the blacks on the premises are under hypnosis/ mind control.